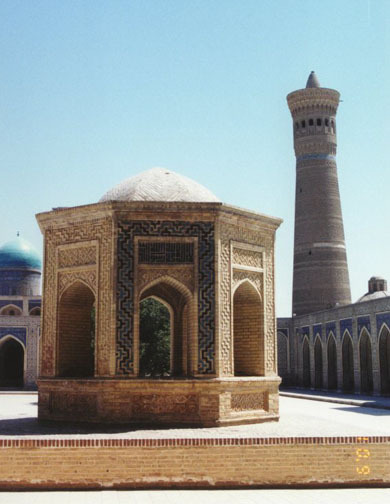 Bukhoro, city, western Uzbekistan, capital of Bukhoro Oblast. 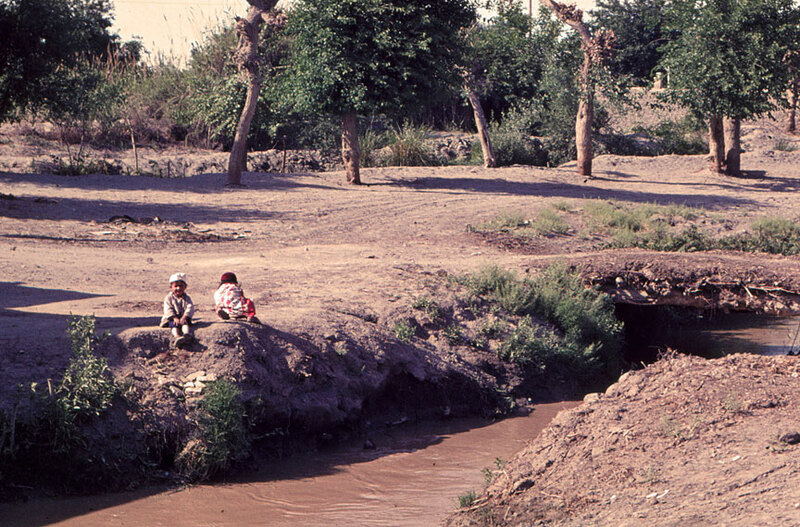 It is located in an oasis on the Zeravshan River. 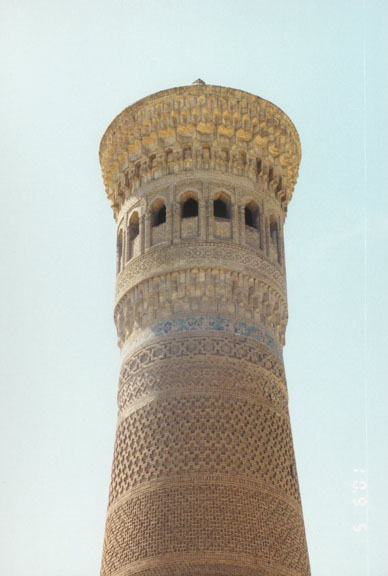 Also called Bokhara or Bukhara, the city is situated in a region producing natural gas, cotton, fruit, and silk. 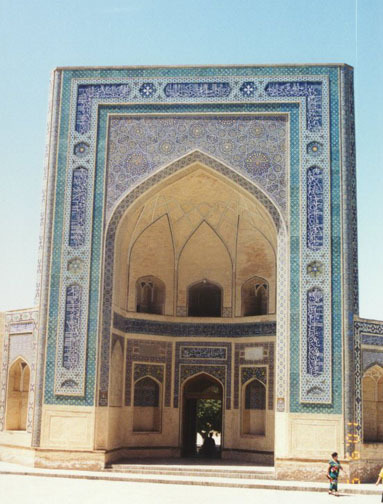 It has industries manufacturing textiles, processed karakul pelts, carpets, and clothing. 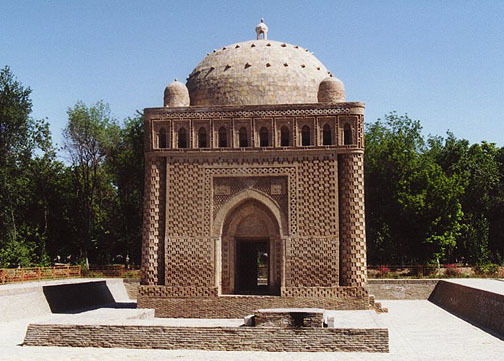 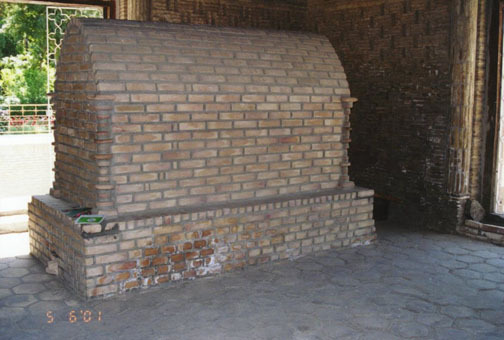 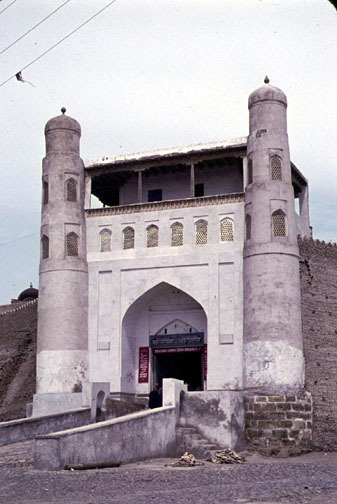 Among Bukhoro's many architectural monuments, some dating from the 9th century, are several mosques, the Ark Fortress (now a museum), and the mausoleum of Ismail Samani (9th-10th century). 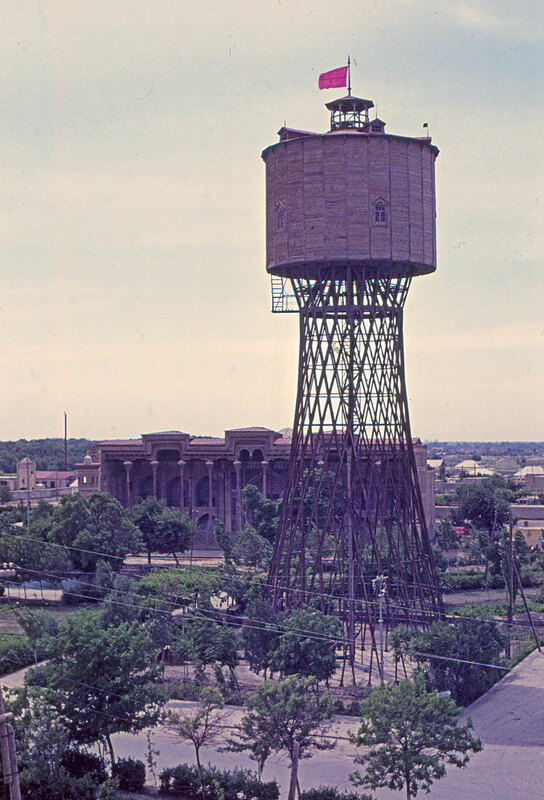 A teachers college is also there. 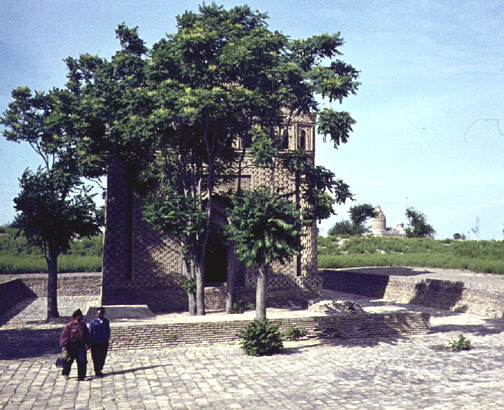 Founded by the 1st century AD, Bukhoro was an important trade and cultural center when it was captured (early 8th century) by the Arabs. 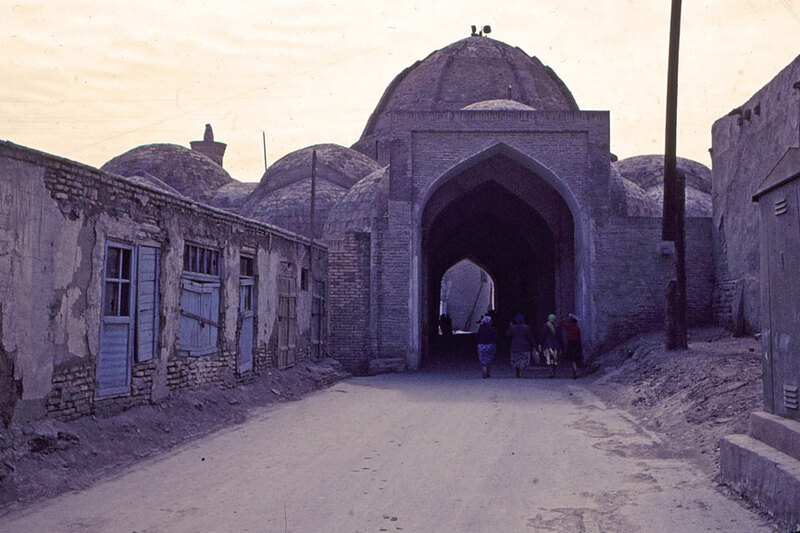 It was a leading center of Islamic learning under the Arabs and the Persian Samanid dynasty, which held the city in the 9th and 10th centuries. 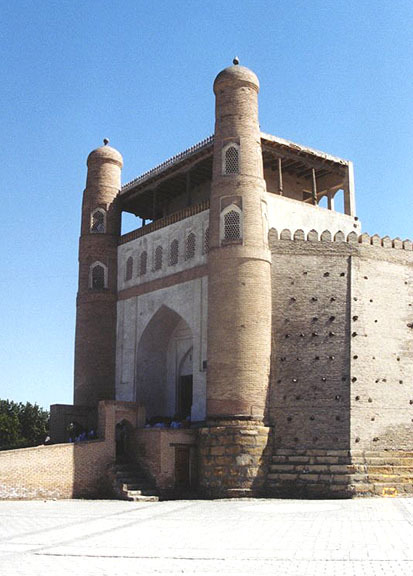 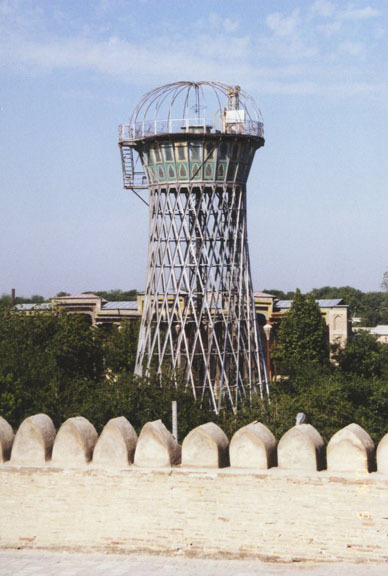 It later was captured successively by the Qarakhanids and Tatars, and in 1555 it became the capital of an Uzbek emirate. 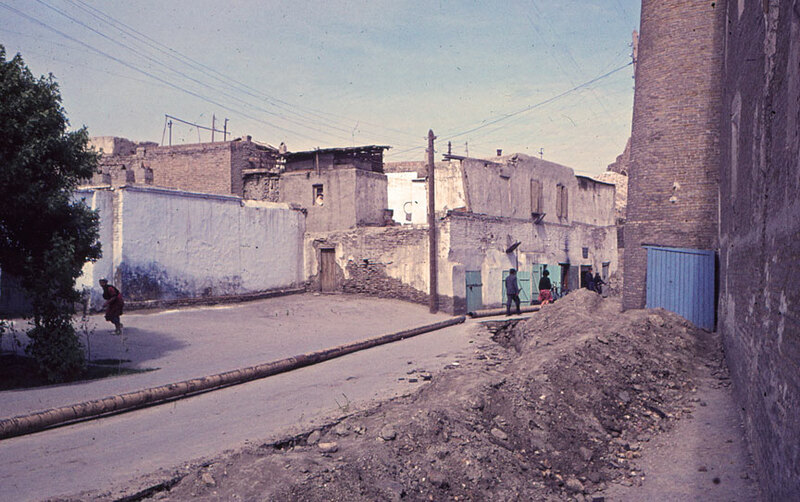 The emirate was conquered in 1866 by Russia, which held it as a protectorate from 1868 to 1920; then the emir was removed, and the city was made the capital of the Bukhoro People's Soviet Republic. 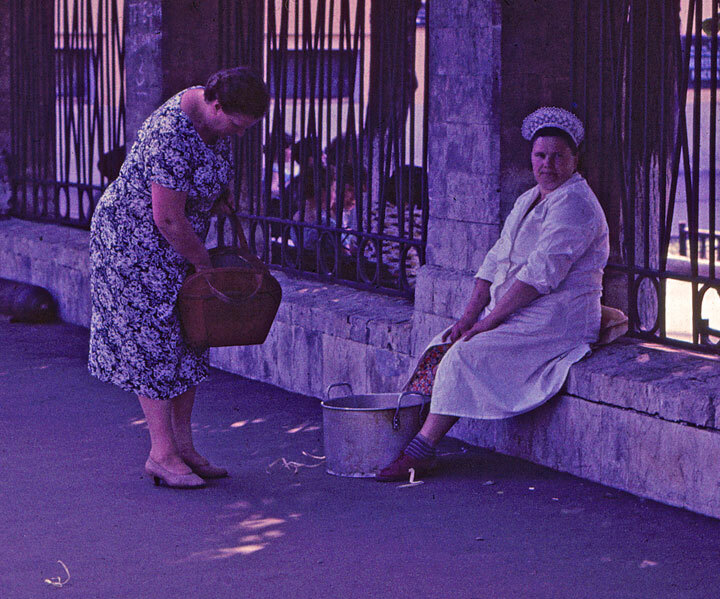 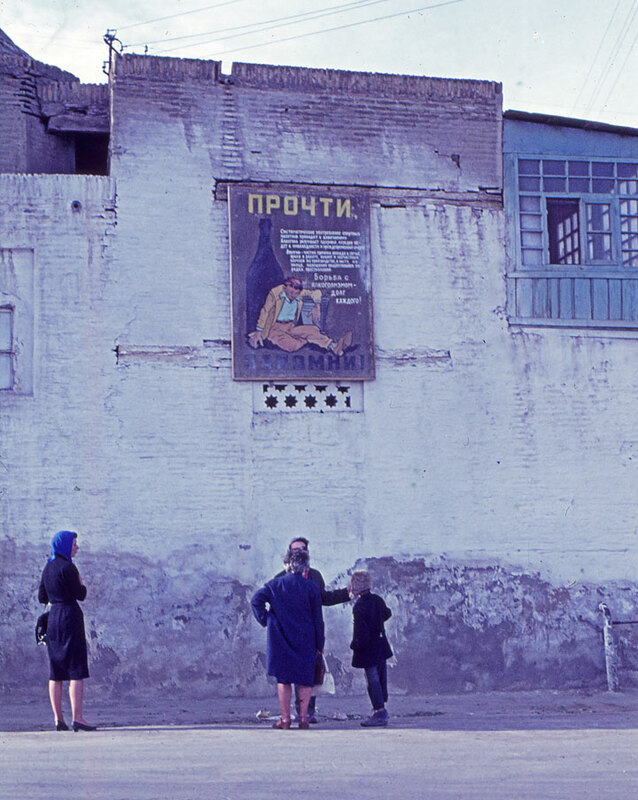 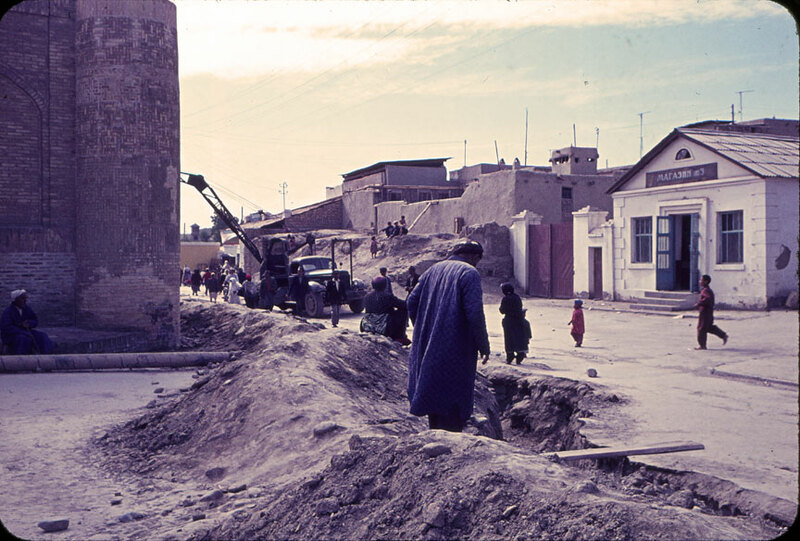 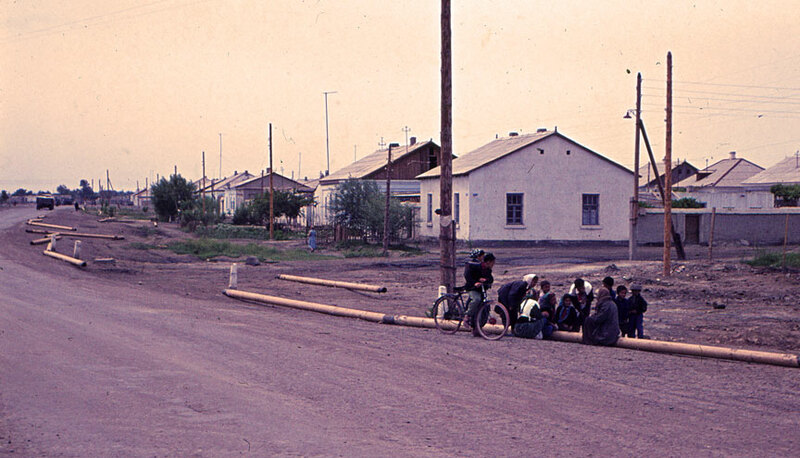 From 1924 to 1991 the city was incorporated into the Uzbek Soviet Socialist Republic (SSR). 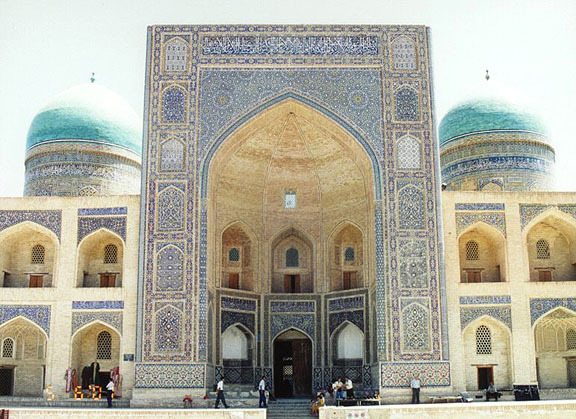 Uzbekistan became an independent republic in 1991. 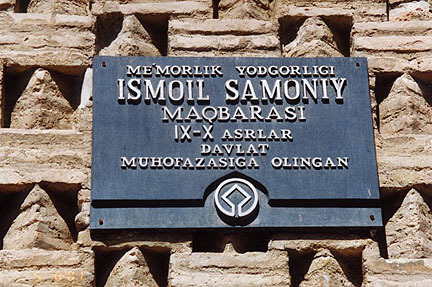 Population (1990 estimate) 228,000.